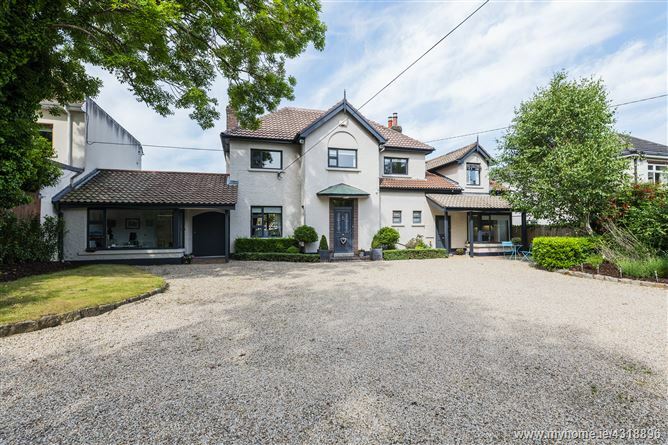 This is a truly exceptional double fronted detached residence, well positioned on a third of an acre of beautiful gardens with a south westerly aspect to the rear, and in this much sought after location. 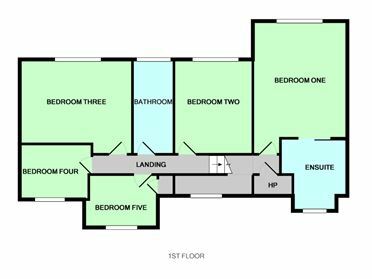 This impressive home benefits from a separate ground floor home office suite which could be the perfect au pair / family member apartment or indeed the perfect den for growing teenagers. Set behind imposing granite pillars with electric gates, this distinctive home enjoys immense privacy due to it central positioning on site and planting of specimen trees and shrubs dotted along its boundaries-both front and rear. A sweeping gravelled driveway leads up to the impressive forecourt with plenty of parking. The landscaped gardens are a truly special feature of this impressive home and offer a place for the entire family to enjoy, relax, play and entertain. This unique family home retains much of its 1930’s character and charm and enjoys a wonderful sense of seclusion both inside and out. No 88 has been updated with considerable style by its current owners with the use of quality materials, good craftsmanship, bespoke fit-out and more than a touch of imagination are the key elements of this successful transformation. Classic contemporary would best describe this easy living ultra-comfortable, light filled home which is presented in excellent decorative order throughout. 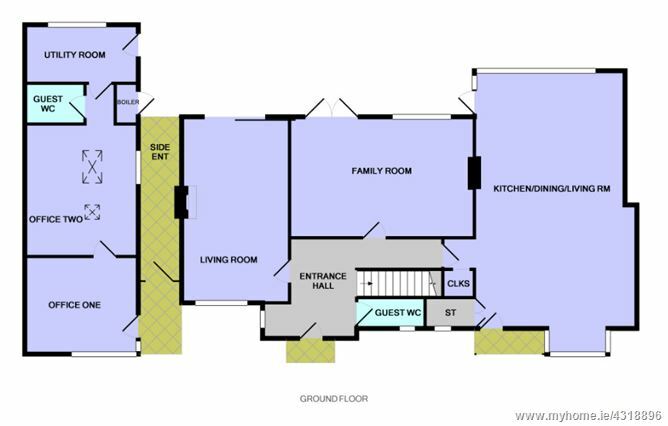 The well-designed internal layout takes full advantage the wonderfully sunny aspect to the rear. 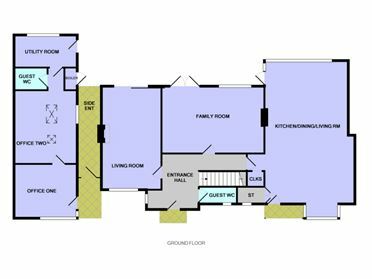 This is the perfect long term family home and will adapt well to changes in growing children’s needs and of course still lots of potential to extend if so required (subject to PP).